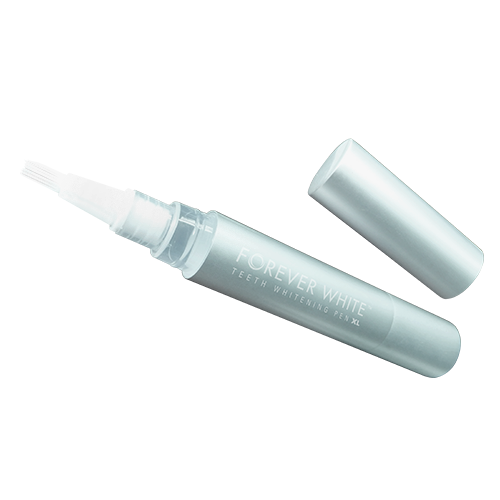 Do you want a whiter smile, but don’t have time for a full-blown teeth whitening procedure? 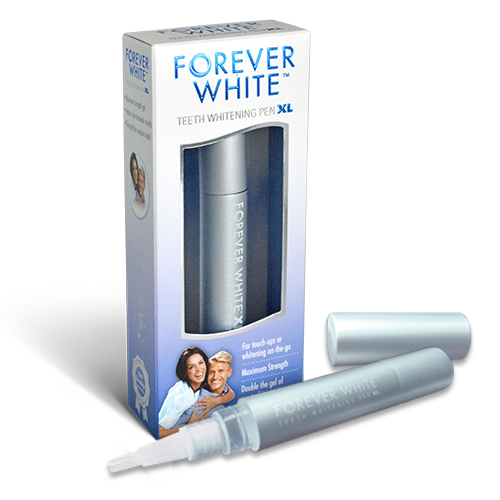 The Forever White™ XL Teeth Whitening Pen works by bleaching the stains on your teeth. 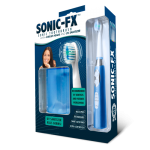 Your teeth will become whiter with each application. Use it once or twice a day, until the desired results are achieved. 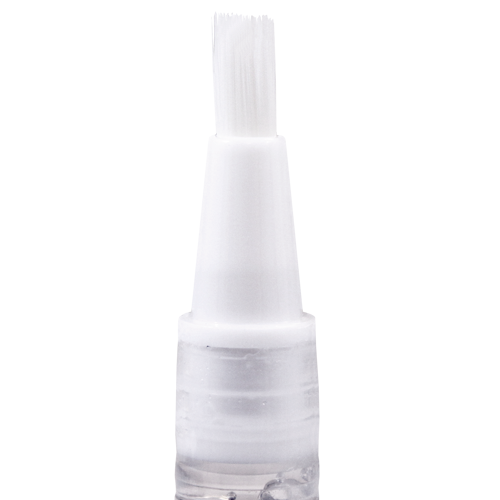 It’s easy as 1, 2, 3— simply paint it on, wait one minute, and you’re off! 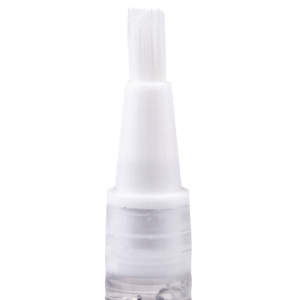 We use one of our strongest bleaching gels available for home use to give you the fastest and most dramatic results possible from a teeth whitening pen. 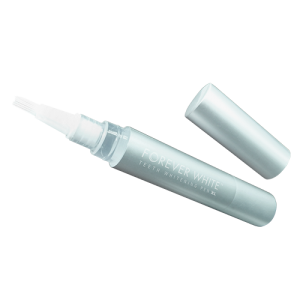 It’s 1/3 stronger than our regular Forever White™ Teeth Whitening Pen pen and contains TWICE the gel, yet the sleek design is portable and fits in the smallest purse or pocket. So, what are you waiting for? 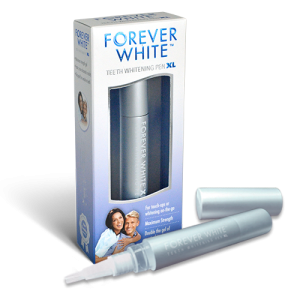 With the Forever White™ XL Teeth Whitening Pen, there’s no reason you can’t start improving your smile, right away!